Your address has changed, and you would want your new address to appear in your passport. Zimplify your fast-track passport renewal with us. A new passport having 10 years validity will be reissued. Personal visit is required to passport office. Once appointment is fixed our Zimplify Executive will be updating you on the same. 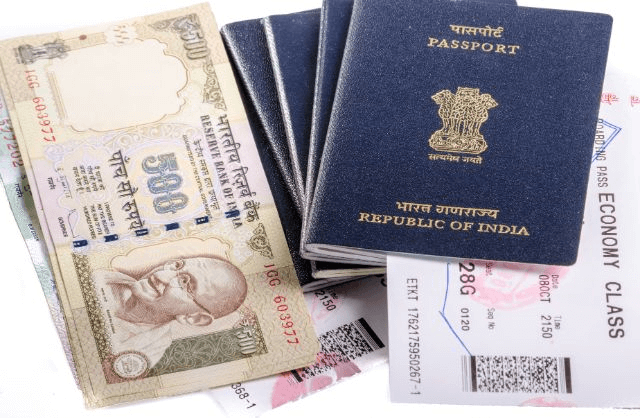 You need to carry 2000/- INR to pay at passport office. If documents are in order, 5 working days are required to arrange an appointment.